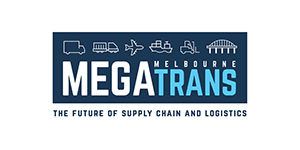 Logistics & Materials Handling provides feature-driven content, news and product information specifically targeted to service the information needs of senior and operational managers in the Australian materials handling, logistics and supply chain management industries. 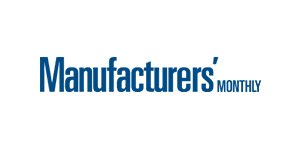 We have the latest products and services from manufacturers and suppliers to the LMH industry. 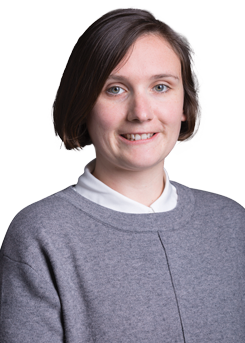 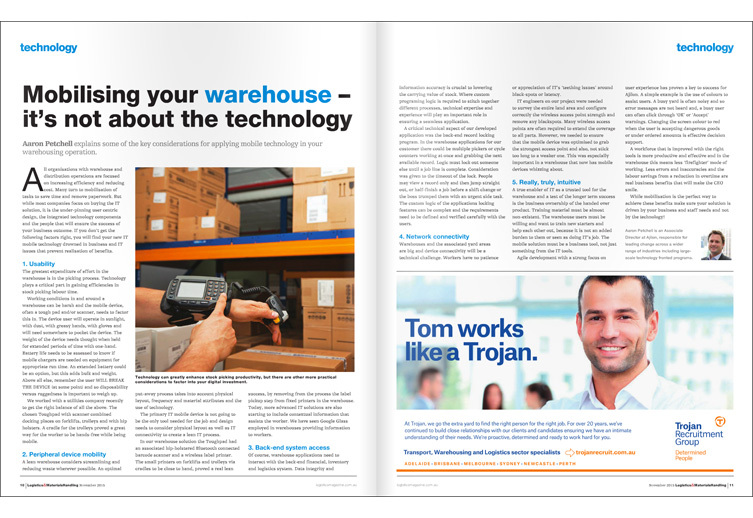 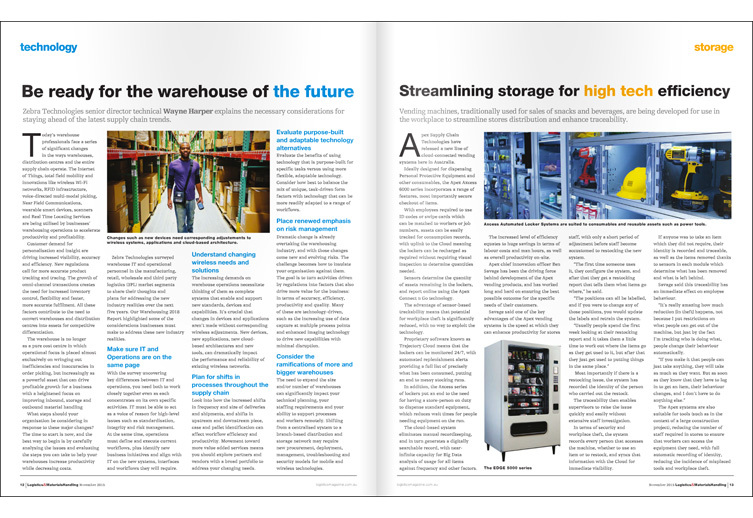 We also have feature stories that cover all aspects of LMH – from up-coming trends through to insights as to how you can streamline your processes. 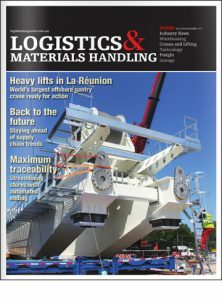 Our website logisticsmagazine.com.au is one of the leading sources of information for logistics and materials handling professionals in Australia, specifically designed to be the community hub for professionals involved in logistics and materials handling. 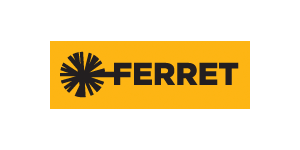 Visitors are encouraged to view and submit press releases, event listings, and products and services details. 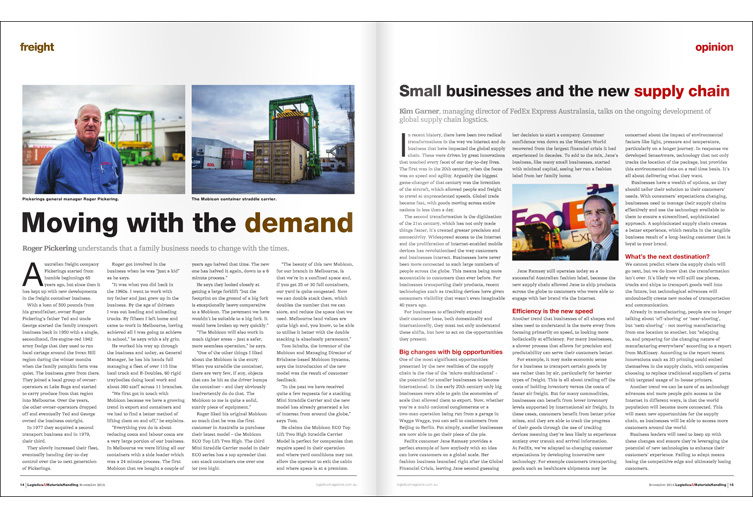 We also encourage movers and shakers to submit researched feature articles on the state of the play and where they see the industry heading in the near and distant futures. 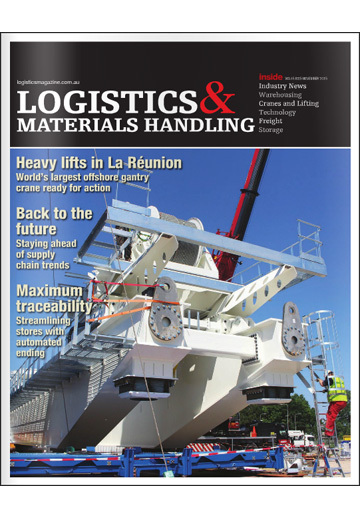 To ensure maximum reach and longevity of our clients’ advertisement, each edition of Logistics & Materials Handling is sent to our newsletter subscribers in digital form, and is also simultaneously housed on our website. 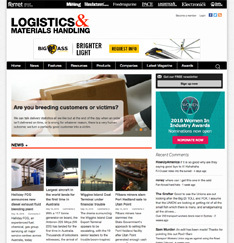 Our website logisticsmagazine.com.au is a leading source of information for logistics and materials handling professionals in Australia, specifically designed to be the community hub for professionals involved in logistics and materials handling. 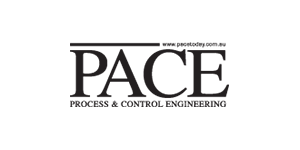 Visitors are encouraged to view and submit press releases, event listings, and products and services details. 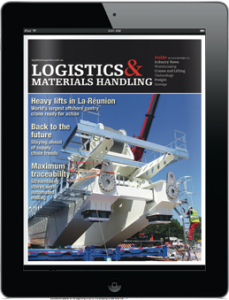 Logistics and Materials Handling is available for download from Issuu. 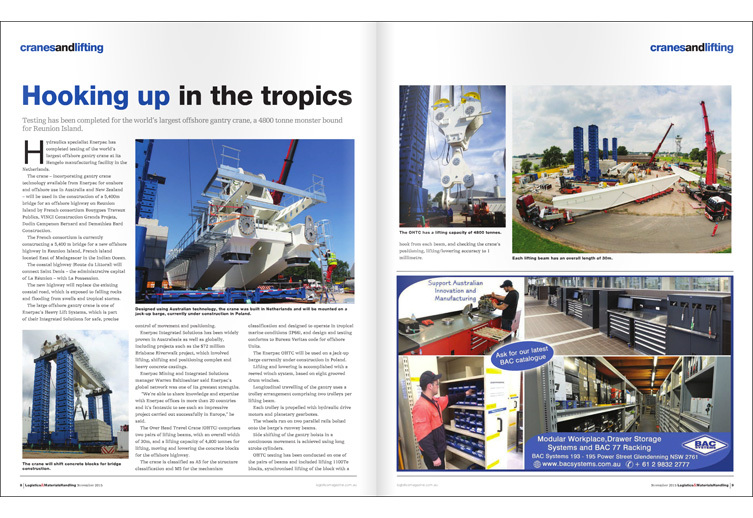 Once published on Issuu, publications become instantly available to active readers in every corner of the globe on any device, presented in a beautiful, magazine-like reader.